An Otherworldly public art installation, an innovative approach to papermaking that could have a real social and environmental impact in Ghana, and bacteria with a sense of smell that could provide clean drinking water were among more than three dozen student projects presented during the second annual revival of Public Day. Students share their research with the public in this 19th-century tradition. The event took place this year on the Lawn, as it did in the 1800s. UVA President Teresa Sullivan revived the event to showcase student work from around Grounds. “A large part of the whole concept is sharing ideas across disciplines among students working on a whole range of projects—from new businesses to very focused scientific research to projects that are about engaging communities and engaging the public,” says Bill Sherman, architecture professor and founding director of OpenGrounds, an effort to encourage collaborative, cross-disciplinary work across the University. The Thomas Jefferson Foundation Medals in Architecture, Law and Citizenship—the highest honors bestowed by the University of Virginia and the Thomas Jefferson Foundation—were awarded in April to a civil rights activist, an innovative architect and an American judge serving on the World Court. 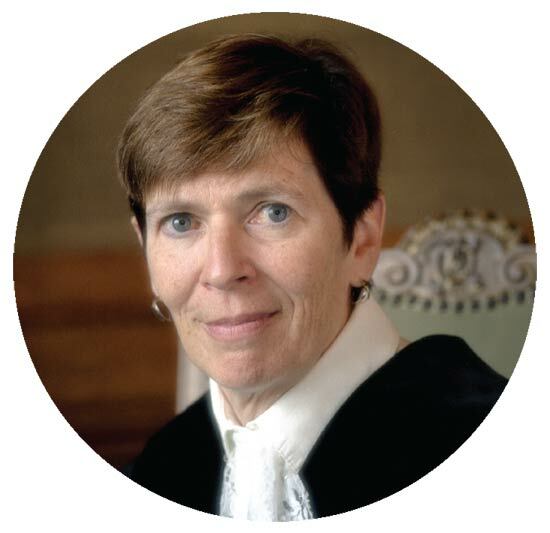 Donoghue is the first American woman to serve on the International Court of Justice, or World Court. 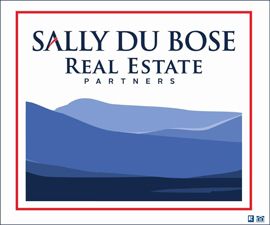 She is the former general counsel to Freddie Mac and previously served as deputy legal adviser for the U.S. Department of State. The World Court renders advisory opinions to the United Nations and considers cases involving violations of international law or treaties. 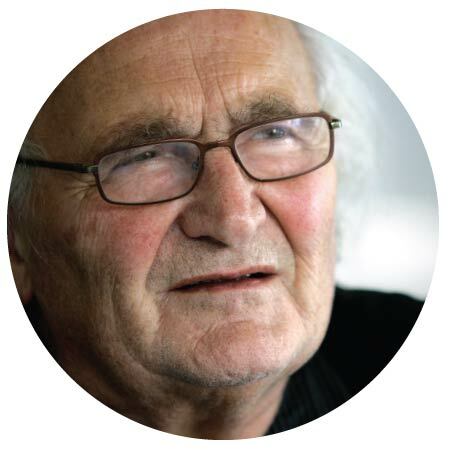 Considered one of the world’s most important architects, Hertzberger envisions architecture in terms of human well-being and dignity. Born in Amsterdam, he owns architectuurstudio HH. His most notable works include the Centraal Beheer Insurance Co. building in Apeldoorn, Netherlands, and the Montessori Primary School in Delft, Netherlands. 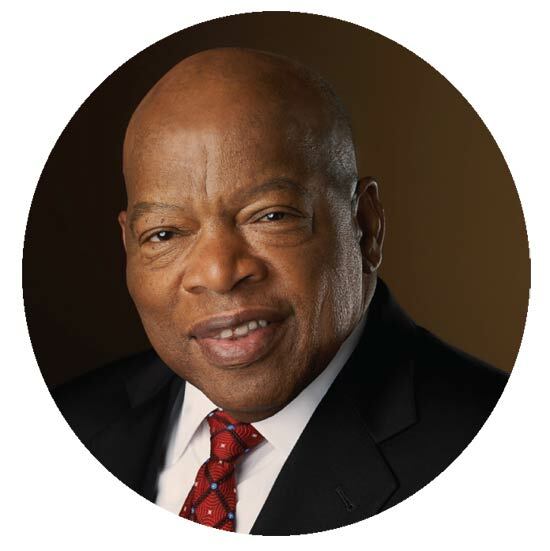 Lewis, the son of sharecroppers, became one of the central figures of the civil rights movement. As a leader of the Student Nonviolent Coordinating Committee, he helped organize and lead a number of historic protests and marches, including the March on Washington. He was elected to Congress in 1986 and has retained his seat since. In April, the University of Virginia Licensing & Ventures Group named two winners for its Edlich-Henderson Innovator of the Year Award. Benton Calhoun (Engr ’00), associate professor of electrical and computer engineering, won for his part as one of the developers of new kinds of ultra-low-power wireless sensors; and James Smith, professor of environmental engineering, won for his invention of innovative clean-water technology. Smith is the founder of Pure Madi, a nonprofit organization working to bring purified water to the developing world, and MadiDrop PBC, a public benefit company incorporated to disseminate the MadiDrop, a clay disk invented at UVA by Smith and his team that makes use of silver nanoparticles to purify the water. 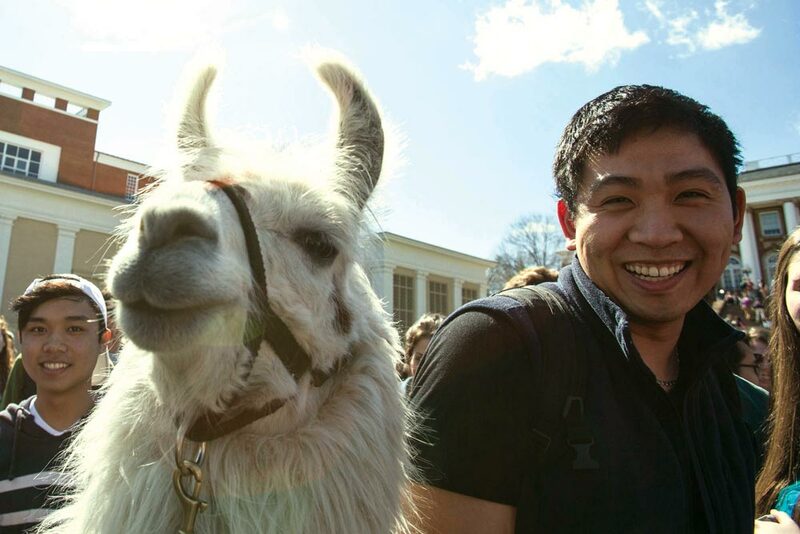 For several hours on a March afternoon, ducklings, baby goats, llamas and other creatures lured students away from their books and into the McIntire Amphitheater, which had been converted into a bustling petting zoo by the University Programs Council as a way to relieve students’ stress over midterms. “This is one of our most anticipated events of the year and we always get fantastic feedback from students,” says student Chris Williams (Col ’16), director of UPC’s Special Events Committee. The animals hail from the Teeny Tiny Farm, based in Surry County, Virginia. Owner Deb Robinson and her husband, Rob, began running the traveling petting zoo in 2007. In March, UVA celebrated the official opening of its China office with a two-day academic conference that kicked off a full year of special academic programming and engagement in the world’s most populous region. Academics and experts in architecture, business and economics gathered for “China’s Urbanization: The Next Challenge,” a conference that examined the challenges posed by the country’s rapid growth. 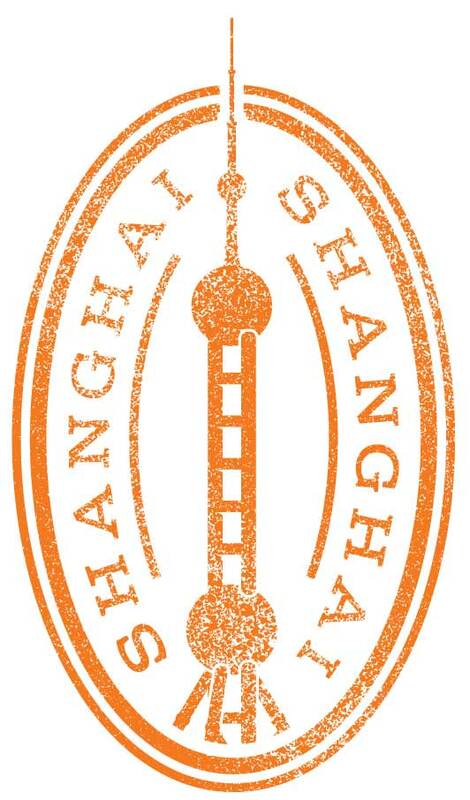 UVA established the office in Shanghai two years ago to strengthen its academic programs, research, internships, alumni engagement and recruitment of students. Justin O’Jack was named director of the new office in 2013. O’Jack is fluent in Mandarin and has more than 10 years of experience in senior managerial roles with U.S. educational organizations based in China. Thousands of letters written by Martha Washington—almost half of which have never been widely read by the public—will be published by the University beginning this summer. The Martha Washington Project, a collaboration between the University and Mount Vernon, will publish two edited and annotated books of Martha’s correspondence. Three more books will capture the correspondence of the Washington family, and another volume will include the little-known Barbados diary of George Washington. All six volumes will be available in both print and digital formats. “We aim to provide the public with a broad, balanced and informative view of some of the most important people and events in our nation’s history,” says Edward G. Lengel (Grad ’93, ’98), professor and director of the Washington Papers, a project that since 1968 has collected and published letters and other documents written to and from George Washington. 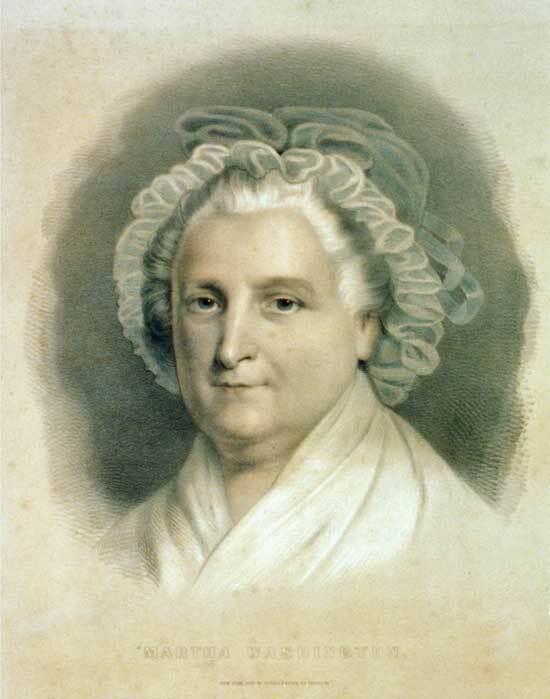 Martha Washington burned most of her correspondence with her husband after he died. Lengel told NPR that he believes she did so because she did not want to share their personal relationship with the public. In April, the U.S. Department of Education awarded UVA a Green Ribbon Schools Postsecondary Sustainability Award. “This award provides national recognition for the University’s progress in environmental stewardship, wellness and sustainability education,” says Andrea Trimble, director of UVA’s Office for Sustainability. It was the first year the department gave postsecondary institutions the awards; eight others were chosen. By 2025, UVA aims to reduce greenhouse gas emissions, as well as reactive nitrogen emissions, by 25 percent from 2009 levels.